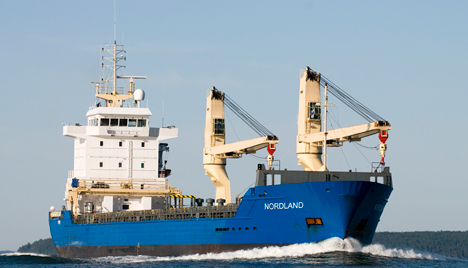 The 7,750 DWT, 120-meter Dutch dry cargo vessel Nordland ran aground near Turku, Finland. The vessel suffered some damage and reported some water ingress. However, the vessel was in no danger of sinking. The vessel was in ballast and no release of pollution was reported.